Exhibitor & SPONSORSHIP Opportunities NOW OPEN! Akron Pride Festival - Betty Who! Be heard. Take a stand. Participate. March for equality for all. Join us for Akron's third annual Equality March! Volunteering gives you the opportunity to make a difference and give back to the LGBTQ and allied community. It’s your chance to make your voice heard and use your talents. It’s a chance to meet new people, share new experiences, and feel the camaraderie that comes with working together. Plus, it’s just plain fun! 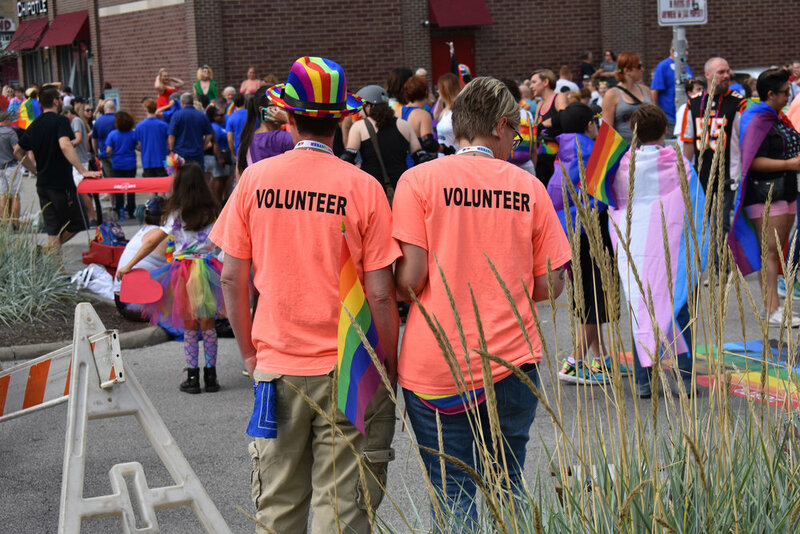 There is no better way to emphasize your commitment to supporting the LGBTQ and allied community than through sponsorship of the Akron Pride Festival. Don't miss out on becoming a valued sponsor today! 2019 Sponsorship Guide and opportunities now available!